Do you want to shoot better scores, reduce or maintain your handicap, and enjoy your golf more? 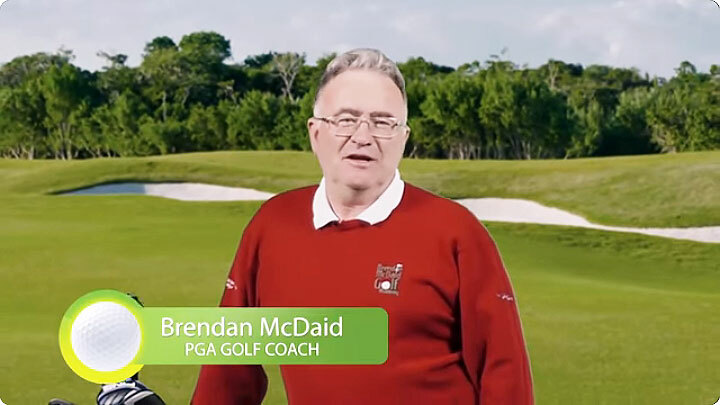 Learn with Brendan McDaid, one of Ireland’s leading PGA golf coaches. 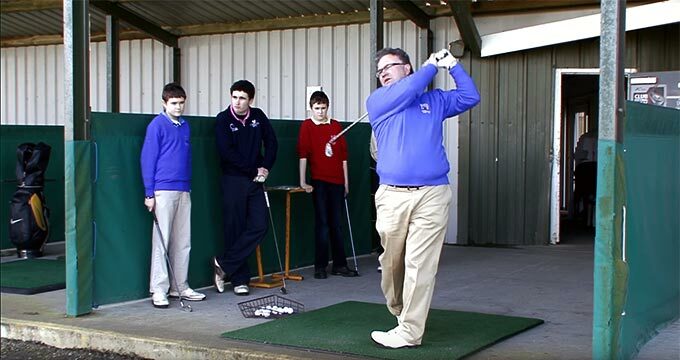 Lessons available at Spawell and Luttrellstown Castle in Dublin; at Athy Driving Range, and Naas Driving Range. A one-hour lesson costs €75. Discounts available for bundles of two, five, or ten lessons. Book online, or by phone at 087 2436805. Learn the fundamentals of the game, and develop good habits from the start. 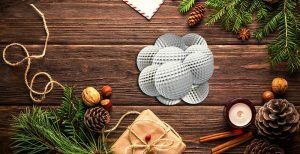 These will serve you well for as long as you continue to play the great game of golf. Returning to golf after a spell away from the game? A series of lessons will soon have you playing as well as or even better than you ever did before. If you’re playing off a low handicap, you’re serious about your game. You’re probably already quite successful too. I can help you to improve even further. 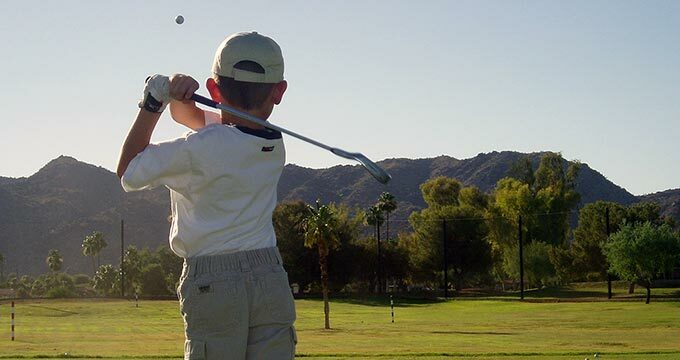 Weekly group golf lessons for young players, at the special rate of just €10 per player. A great way for young players to improve their game, and make golfing friends too. 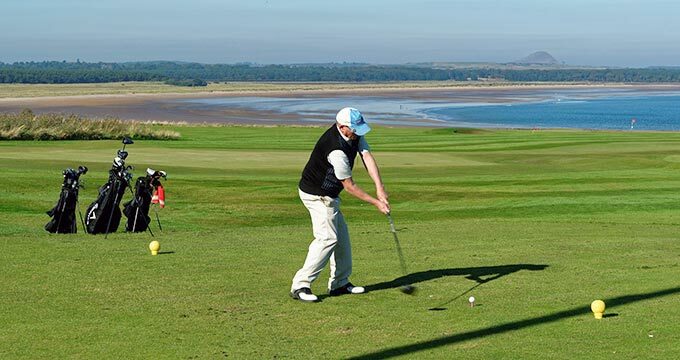 Learn in a social setting with others who also want to improve their golf. Includes Group Lessons for Ladies only, and a weekly Walk-In Clinic for all. I use Trackman Pro in all my golf lessons, to really help improve your game. Come and learn using the tool that the pros use! 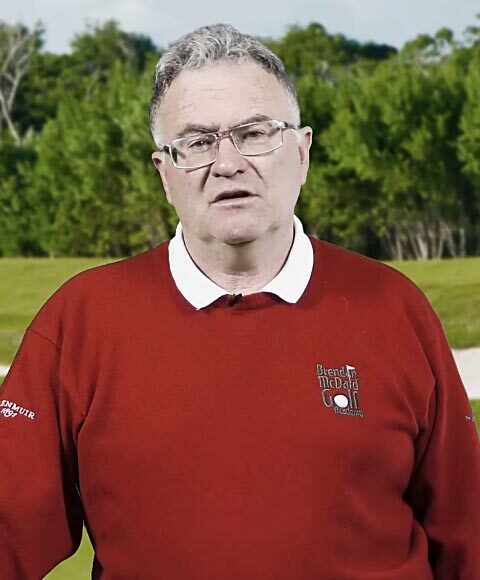 ...A coach is only as good as his players and the fact that European Tour players and top Irish amateurs remain loyal to Brendan speaks for itself. Stephen L.
My promise to you is to help make you a better golfer. Whatever level you currently play at, I will help you to become better and more consistent. 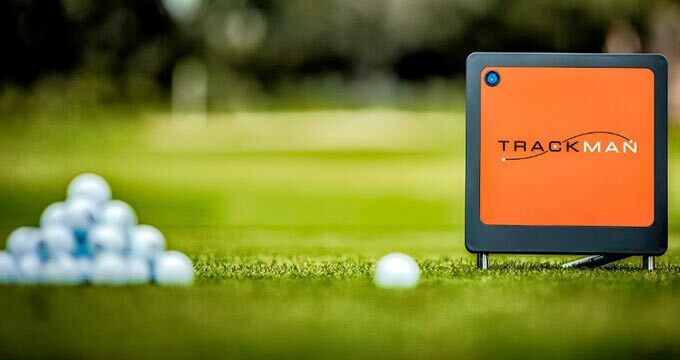 My Trackman Pro system will help us analyse and improve your game, so that you can achieve your golfing ambitions. 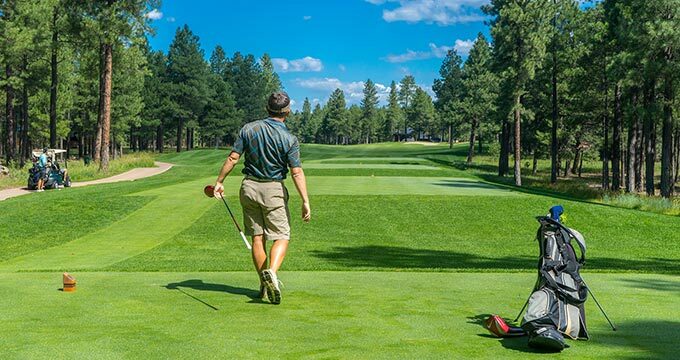 Whether you are new to golf, an experienced player with a low handicap, or a regular on the amateur or professional circuit, I will get results for you. Nothing gives me greater pleasure than seeing my students succeed!